Plume’s subscription service will cost $60 per year, or $200 for a lifetime membership. One of the most tangible things you get for paying is reduced pricing on Plume’s routers, as well as a warranty for each year that you pay (lifetime members get a flat five years). Plume’s current routers come in a three-pack for $179. With the subscription, you can get a three-pack (that includes two dual-band and one tri-band router) for $39, which is a major discount. It still gets pricey if you want to buy more routers (especially tri-band units), but it’s still cheaper than buying this kind of router somewhere else. 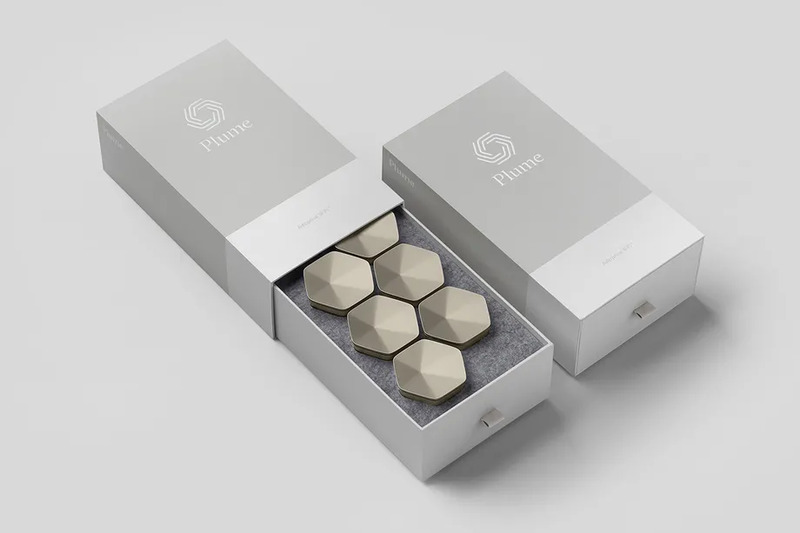 Plume is turning home Wi-Fi into a subscription service – The Verge.